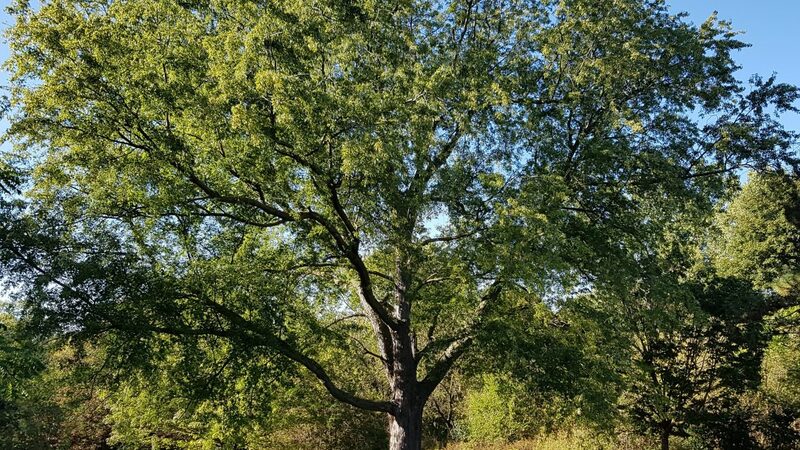 The new report by the Nature Conservancy entitled Funding Trees for Health- An Analysis of Finance and Policy Actions to Enable Tree Planting for Public Health summarizes the most recent research findings that link trees to public health. 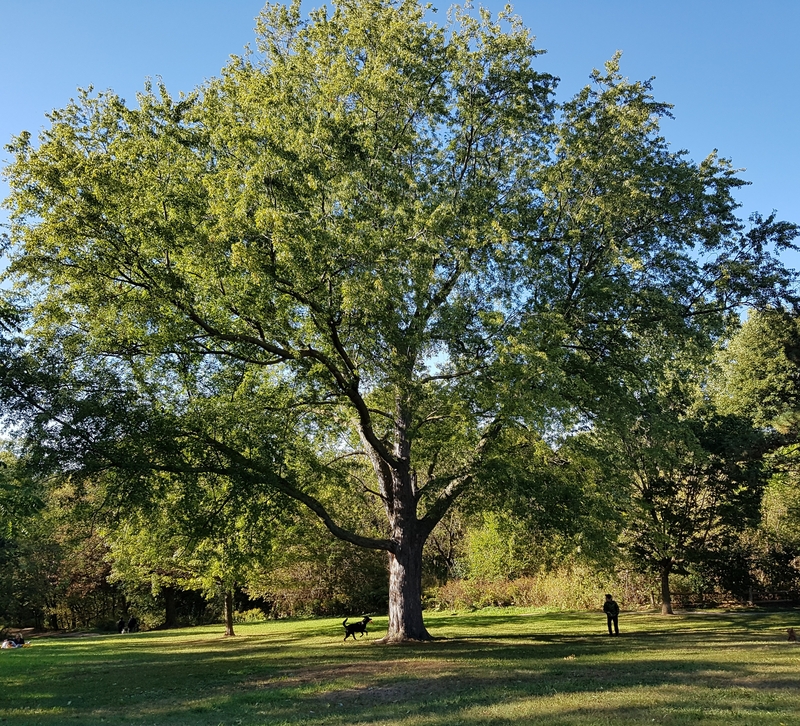 The report targets the following barriers preventing cities from fully seizing the power of the urban forest: lack of knowledge; public concerns; government silos; and a lack of financial resources. The information presented can be used to build and apply innovative finance and policy tools that will facilitate tree planting for public health. Read the full report here. Green roofs are key green infrastructure that have demonstrated benefits to energy and water conservation among other ecosystem services, but their role as wildlife habitat is not well established. A recent study by Braaker et al (2017) in Switzerland found that green roofs that were better connected to other sites had higher diversity of arthropods (e.g. bees and other important pollinators). See the abstract and purchase the article here. This new toolkit by the US Environmental Protection Agency helps communities support local food objectives. The toolkit offers a wealth of information that includes a synthesis of research, action plans, case studies and resources. Local food policies and plans support agriculture and urban agriculture, which in turn provide additional ecosystem services to communities as green infrastructure. These policies are truly triple bottom line wins. See the full toolkit here.